Mark Your Calendars! Our 2012 Evening of Sparkles will be May 19, 2012 at the Newark Hilton at 6:00 p.m. 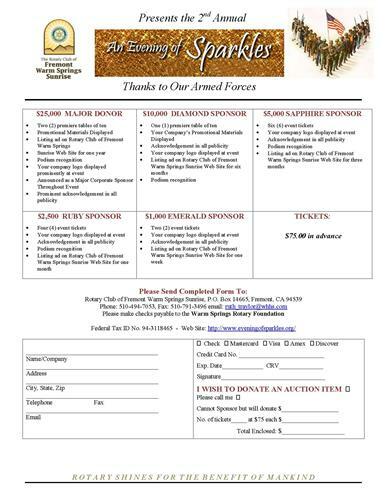 This year's Event will be honoring our Troops! Be a Sponsor for this Event!